If the Zenfone was your best friend, tell us where all would it be handy? 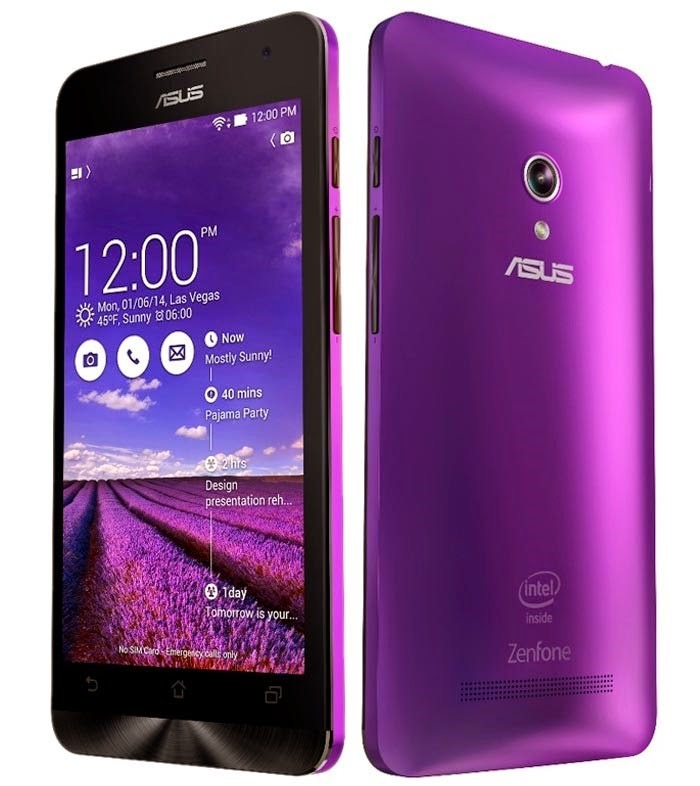 Unlock the new world of smartphone with the help of Asus’s Zenfone. With both 2G and 3G compatibility and dual standby, you just cannot avoid the growing importance of this latest mobile. This product comes with a handy and slick design, which can easily help in enhancing your personality, to a completely new level. PixelMaster: I would not need a pro-camera. This phone’s technology produces high quality images. Omlet Chat: The free Omlet chat messenger would keep me connected with all my friends. Available in three major series, the Zenfone group from Asus is going to offer you with crystal clear pictures and trendy design. There are four vibrant colours for you to choose from, and create your fashion statement, among peers. For additional benefit, Asus is currently using Truvivid technology, which can easily combine optical clear adhesive and cover glass, for a smooth picture. Moreover, you can also avail LCD module along with an air gap, for increasing the value of this Smartphone. 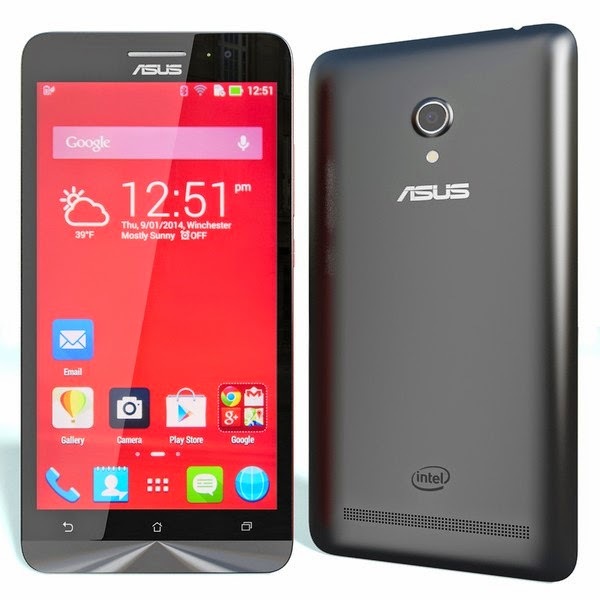 For the best deals and available discount rates, you might have to look for Asus Zenfone, online. The values are no doubt irresistible, and with every changing deal, on a daily basis. On a detailed note, this Smartphone comprises of the anti-fingerprint coat. It can work impeccably, even if you are wearing gloves. What more can you expect, from a Smartphone, within this lucrative rate? It’s an ultimate best friend kind phone. 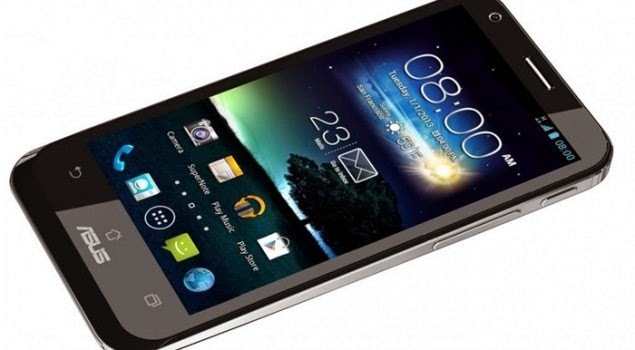 For more valid information on this phone, try to take some time out and take a look at Asus YouTube video.